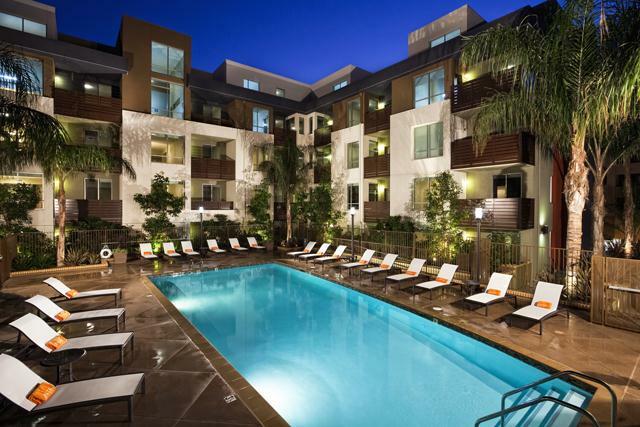 Project Description: The McCadden Apartments feature 218 luxury apartment residences in the heart of Hollywood, CA. The community offers an array of luxurious amenities, including a fitness center, swimming pool, resident lounge, private courtyard and business center. Each of the residences features a gourmet kitchen, washer and dryer and illuminated oversized windows with exceptional views. DS Ventures, LLC (“DSV”) purchased this 2.1 acre site located in the Hollywood section of Los Angeles in a JV partnership. 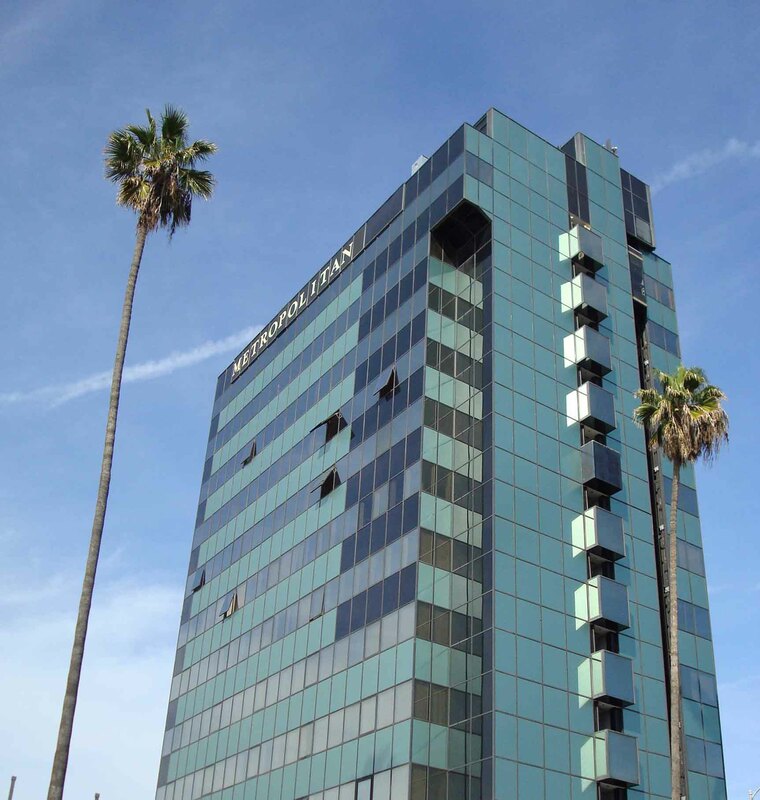 The property is situated between North McCadden Place and Las Palmas Avenue on the south side of Yucca Street just northeast of the Hollywood Boulevard & Highland Avenue intersection. Project Description: The Metropolitan is a mixed-use project with loft apartments and creative office space. The Metropolitan was able to revitalize the surrounding neighborhood by redeveloping and underutilized 12-story hotel and dilapidated strip center by providing much needed housing and work space to the community with top of the world views. In 2005, DS Ventures, LLC (“DSV”) acquired the property when it consisted of a vacant 12-story hotel, 25,000 SF of two story retail, and parking lot. DSV acquired the property to be re-developed into 52 apartment units, 40,000 SF of creative office space and 79 apartment units on the adjacent lot. The 55,000 square foot, 12-story hotel tower was gutted to a shell condition and re-developed into 52 apartment units. The 25,000 square feet, 2-story retail portion was also gutted to a shell condition and re-developed into multi-level buildings (2 and 4 stories) featuring 40,000 square feet of creative office and retail space. The tower was transformed into 52 Class A apartment units with open loft style floor plans, stainless steel appliances and wood floors. The majority of the units maintain unobstructed views of Los Angeles – many with multiple exposures. The building also includes an entertainment room and a fitness center. The project features creative office/retail along Sunset Boulevard and is surrounded by thousands of jobs at the nearby studios – KTLA and Sunset Gower – and maintains excellent access to the 101 Freeway located just east of the site. The office is targeted for companies that need to be in close proximity to the studios (i.e. Post Production Companies). The retail component is tenanted by service oriented tenants that want to be in close proximity to the nearby jobs and housing. This area is filled with nightclubs, theaters and retail/entertainment venues. Additionally the project is in close proximity to key employment sectors such as Downtown LA, West LA and the San Fernando Valley. Project Description: The Silver Lake project consists of 70 new single-family homes. Each home feature high end appliances and contemporary interiors with luxurious bedrooms and spacious bathrooms. Each unit also features an accessible rooftop deck for outside entertainment. The project transformed a dilapidated vacant building that was a haven for criminal activity into a modern single family community. The 2.34 acre Silver Lake site was acquired on July 1, 2011 in a joint venture. Silver Lake is a neighborhood approximately 3 miles north of downtown Los Angeles. Known for its landmark reservoir, Silver Lake has become one of Los Angeles hottest infill markets. The site is located along the western side of Glendale Boulevard near the commencement of the Glendale Freeway. 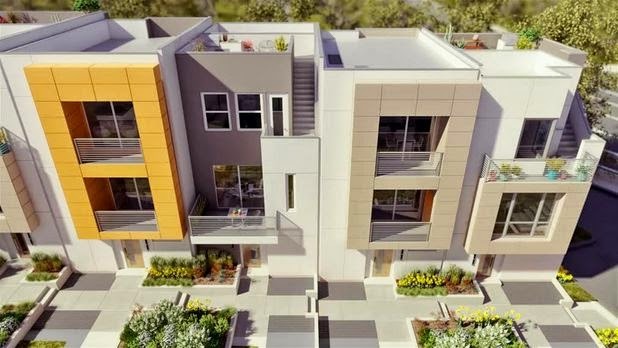 Project Description: The Melrose project is a gated community of single family detached homes in Los Angeles, California with a greenbelt running through the community. The homes include green technology, gourmet-inspired kitchens and spacious interiors. In December 2011, this 1.61 acre site was acquired in a joint venture and subsequently developed. The site is located at the southeast corner of Melrose and Gramercy Place in Los Angeles, California. 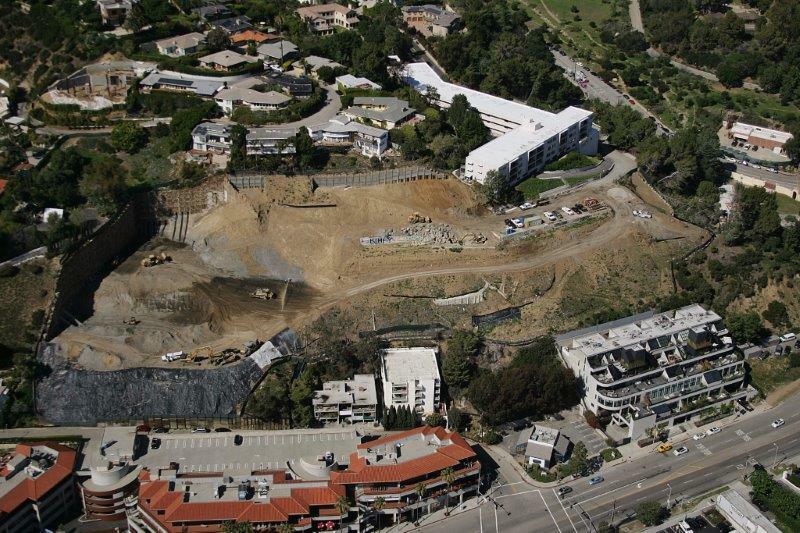 Project Description: The Tramonto project will transform a hillside in Pacific Palisades into a 53-unit luxurious home community with unobstructed ocean views. After a previous landslide in the area, remedial grading is currently underway to prepare the site for the planned development. The development team has been working closely with surrounding homeowners in the area as they proceed through the development process. In August 2012, this 3.97 acre site in the Pacific Palisades area of Los Angles was acquired in a joint venture. Pacific Palisades is an exclusive beach community that is bordered by the Pacific Ocean to the west and boasts some of the most expensive residential estates in Los Angeles. The subject site is situated on the bluffs overlooking the Pacific Ocean, where Sunset Boulevard meets the Pacific Coast Highway. This trophy property offers spectacular, panoramic ocean views from all lots.